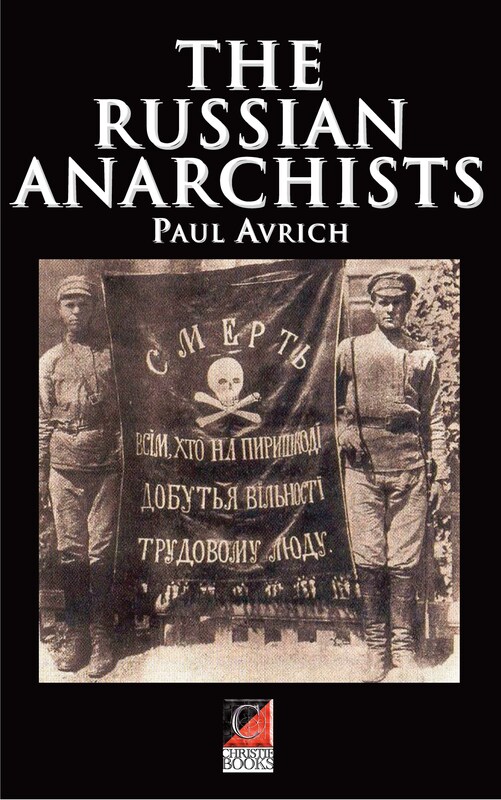 One of the most coherent and comprehensive personal accounts of the Russian Revolution, of the nature of the Bolshevik State from its birth in 1917 through to its suppression of both the Kronstadt uprising of 1921 and of the Makkhnovist peasant movement in the Ukraine between 1918 and 1921. 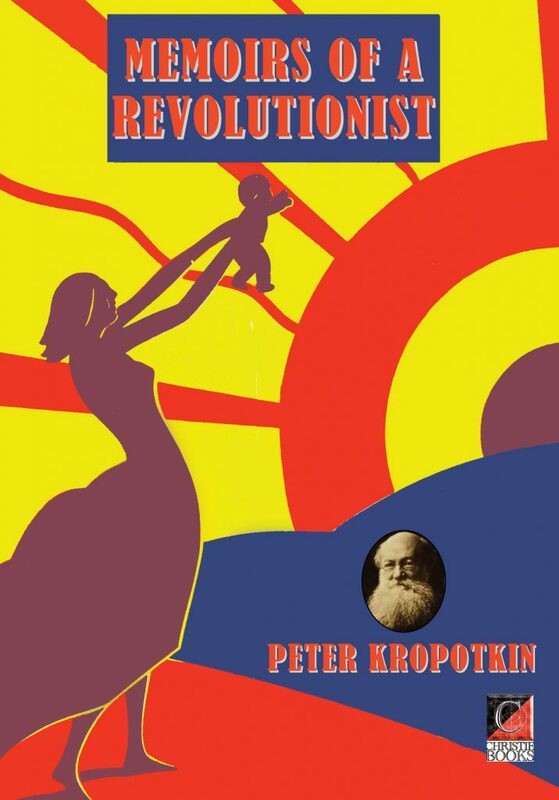 The present ebook consists of a complete translation of La Revolution Inconnue, 1917-1921, first published in French in 1947, and re-published in Paris in 1969 by Editions Pierre Belfond. An abridged, two-volume English translate of the work (Nineteen-Seventeen. 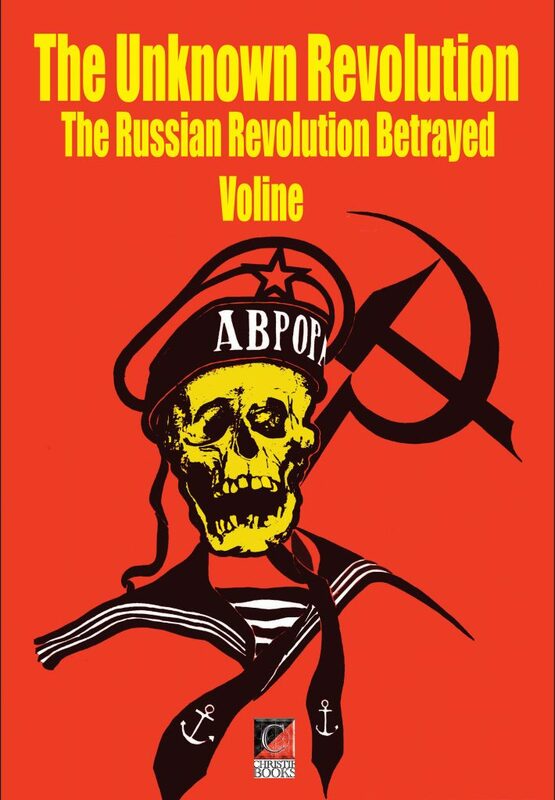 The Russian Revolution Betrayed and The Unknown Revolution. 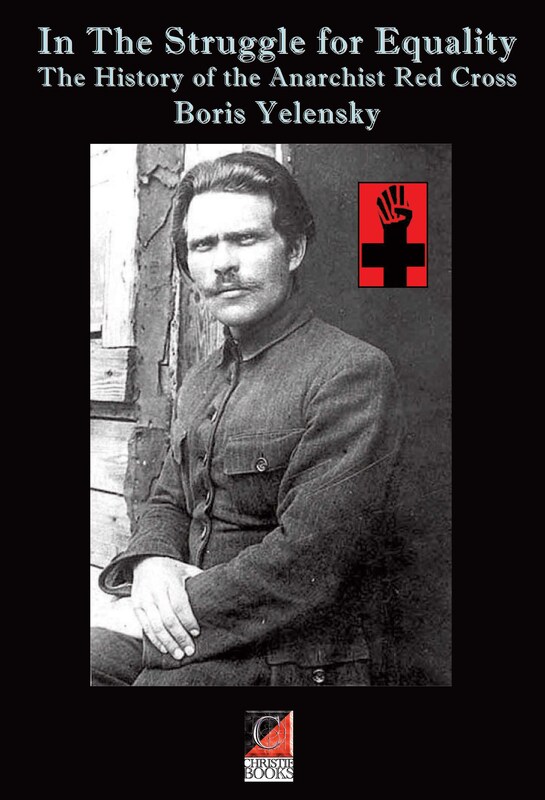 Kronstadt 1921 — Ukraine 1918-21) was published in 1954 and 1955 by the Libertarian Book Club (New York City) and Freedom Press (London). 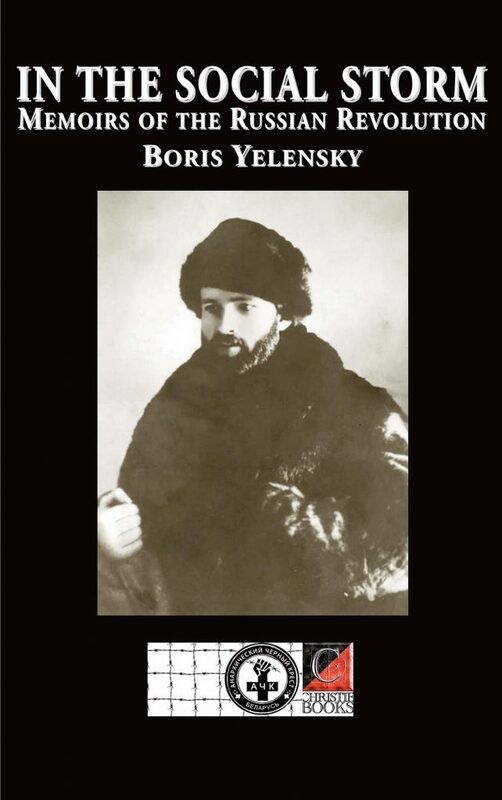 The present edition contains all the materials included in the earlier edition (translated by Holley Cantine), as well as the sections which were omitted (Book I, Part I and II, and some brief omissions later in the work, translated by Fredy Perlman).